 Kolorful Kanvas | Manufacturers of awnings, banners, truck side curtains, covers and many more products. 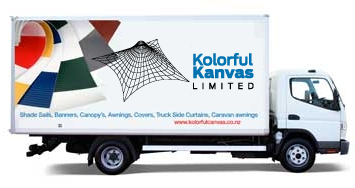 New Zealand made, our products include Shade Sails, Banners, Canopy’s, Awnings, Covers, Truck Side Curtains, Caravan Awnings, Screens & Enclosures. We also have a range of roller blinds, tent accessories and canvas waterproofing products.